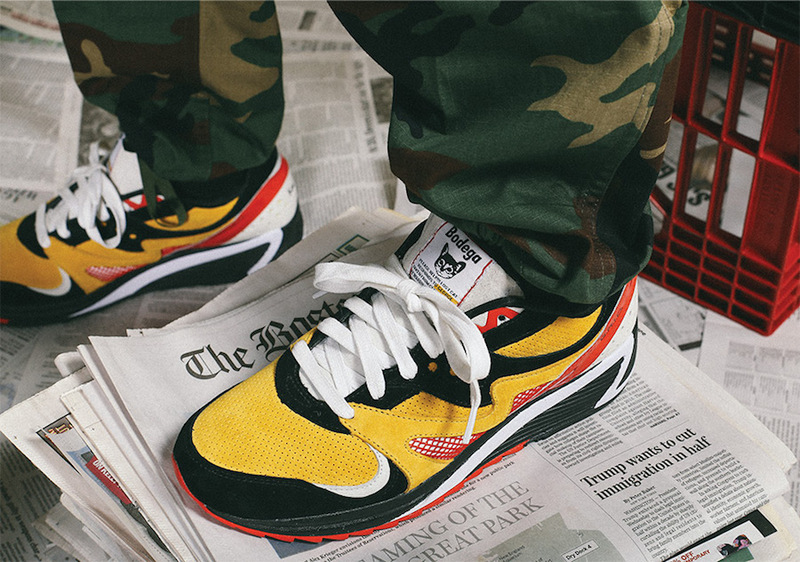 Bodega which is based in Boston is teaming up with Saucony for a brand new collaboration. 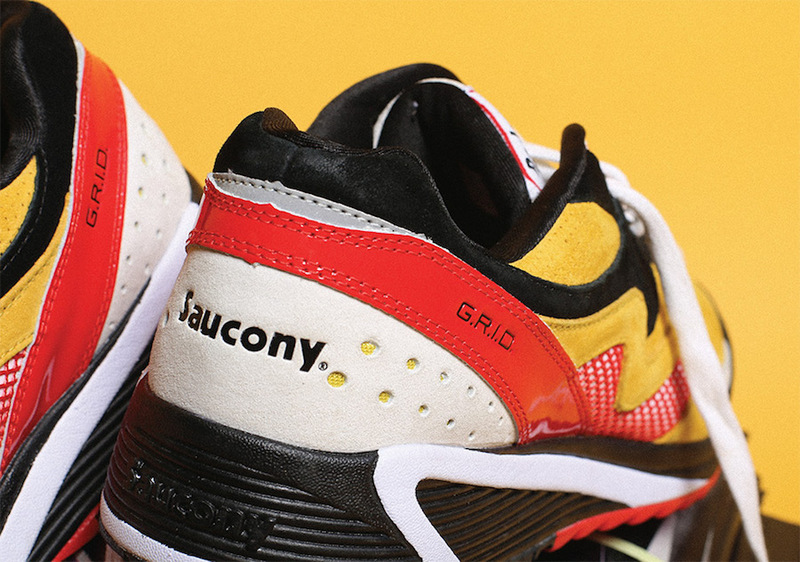 Using the Saucony Grid 8000, this pair is inspired by the times when you would have to search the classifieds section to find a job. 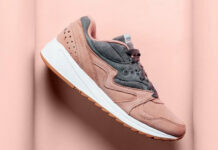 This Saucony Grid 8000 pays tribute to the time spending job hunting which features Bodega’s custom classifieds graphics on the tongue and insoles. 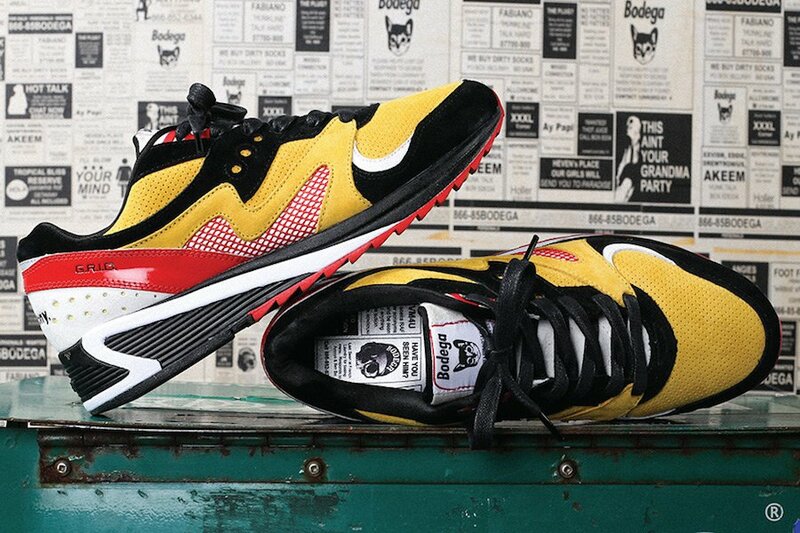 The uppers which features perforations comes dressed in Yellow, Black, Red and White which represents 90s sportswear. Completing the look is Bodega branding. 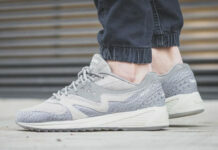 Below you can check out more images of the Bodega Saucony Grid 8000 Classifieds which will show you how they look on feet and a closer look. 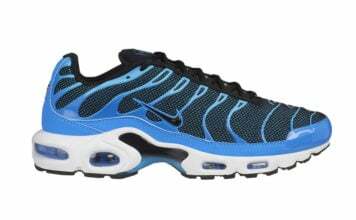 They are scheduled to release on August 19th, 2017 which is this Saturday. 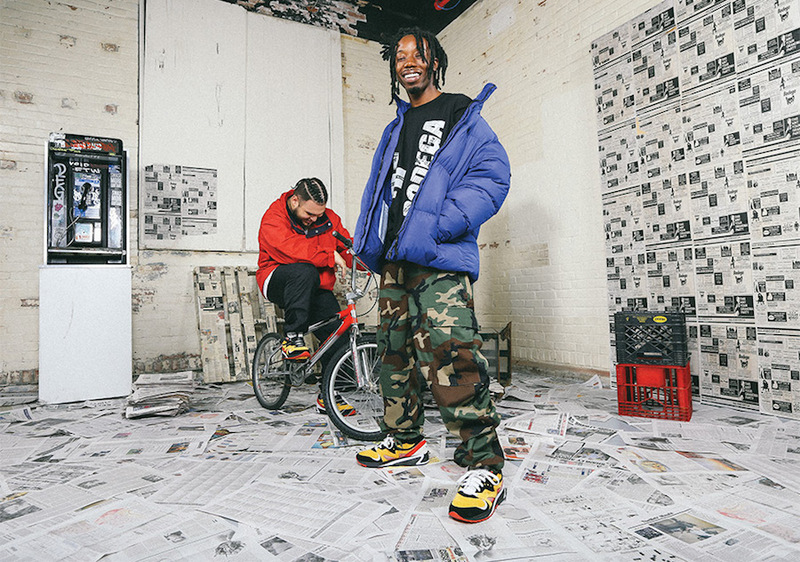 You will be able to purchase exclusively at Bodega in-store and online.